AL PORTICO – L’affittacamere a Venezia – L'affittacamere Al Portico offre una soluzione conveniente per trascorrere una vacanza a Venezia in una zona tranquilla del Sestiere di Cannaregio. 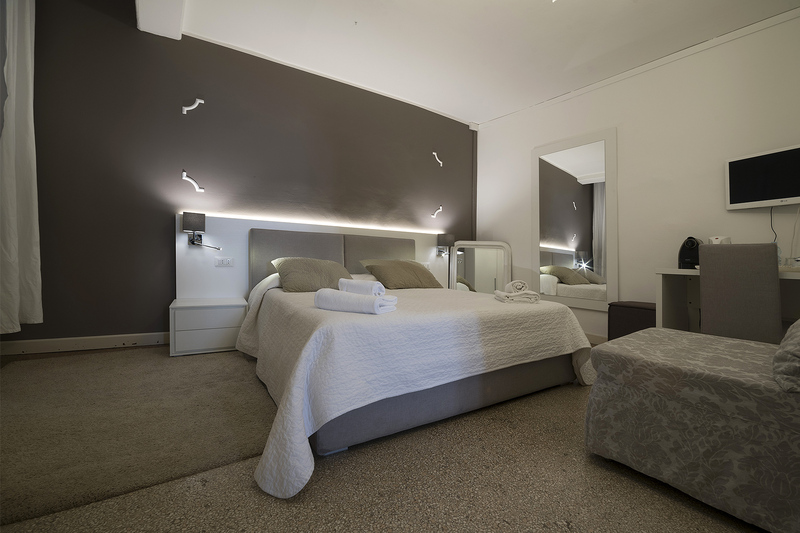 Cozy and convenient, it is the perfect choice for a romantic vacation as a couple or for a family or a group of friends, in the historic center of a charming and magical city. 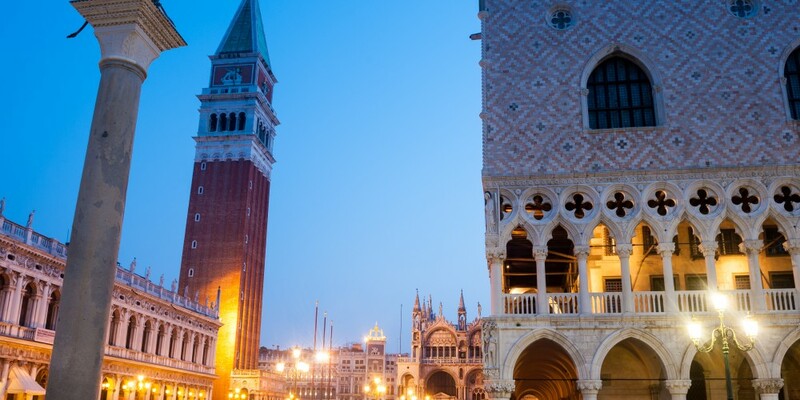 The rooms are in a restored typical Venetian house developed on three floors, that kept the old welcoming atmosphere of the past, with a private, relaxing courtyard and terrace overlooking the rooftops of Venice. 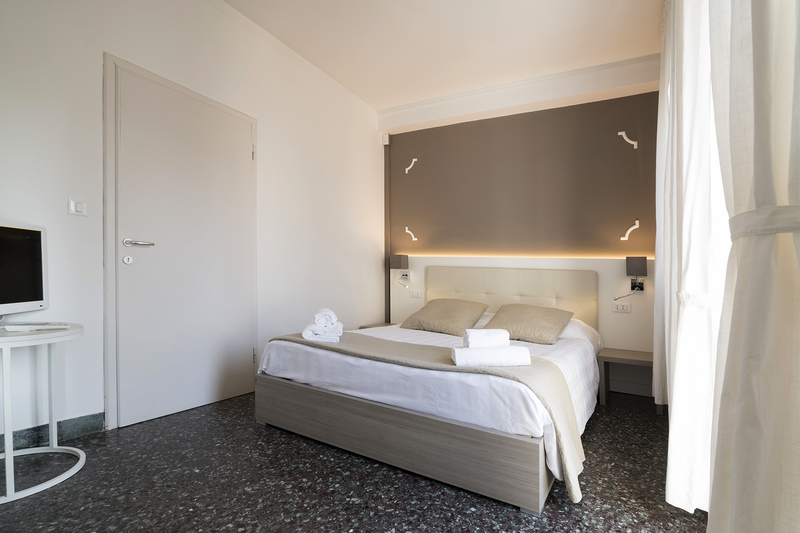 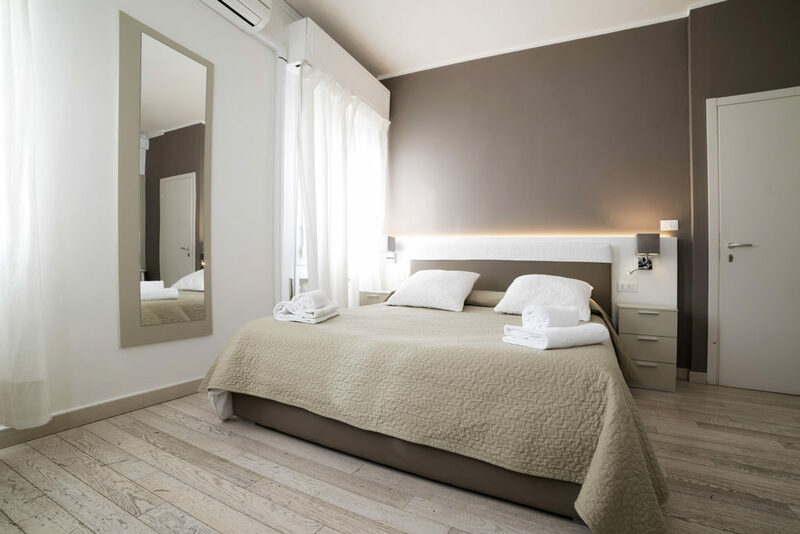 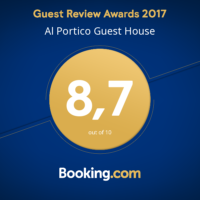 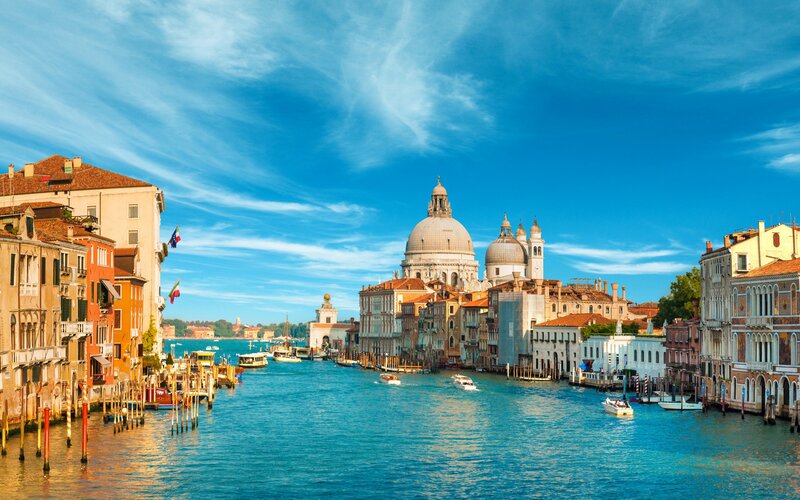 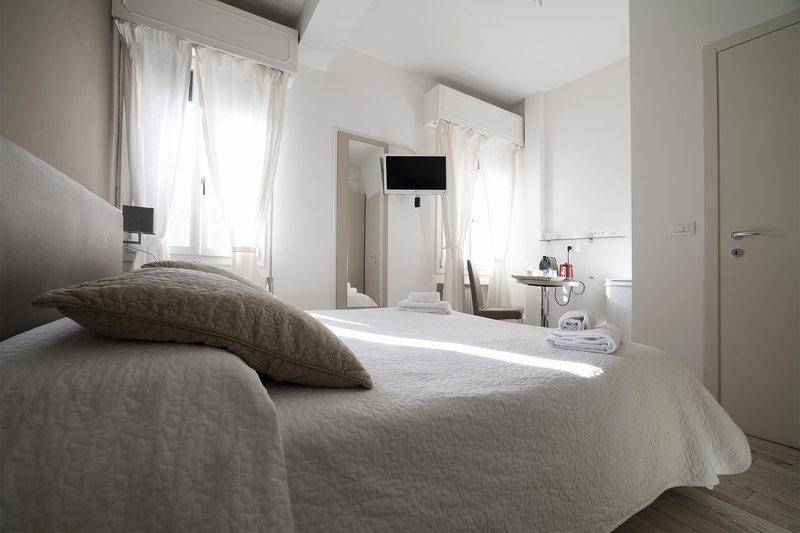 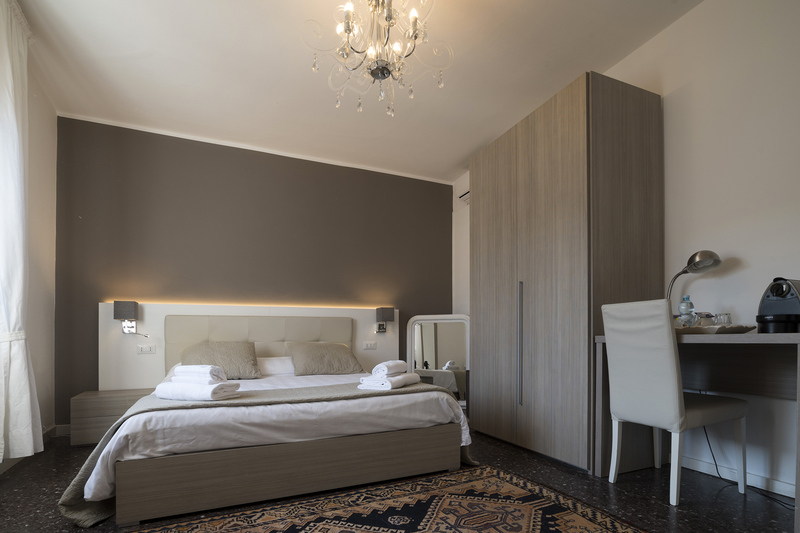 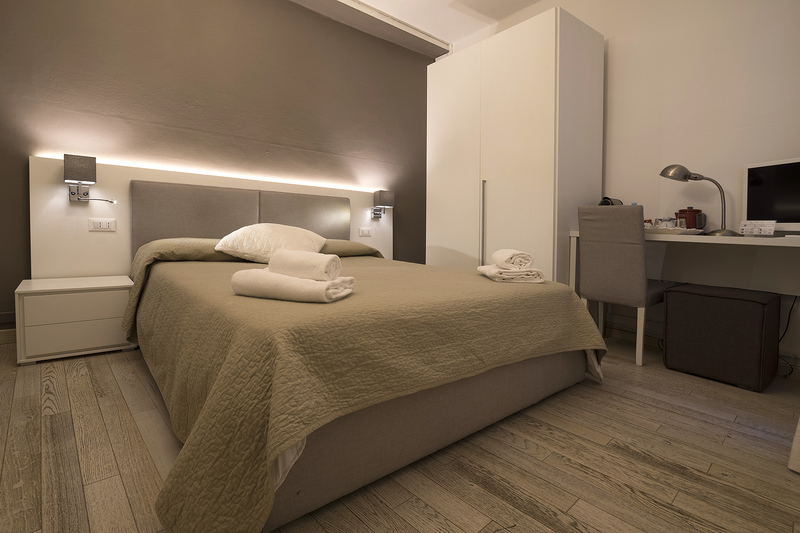 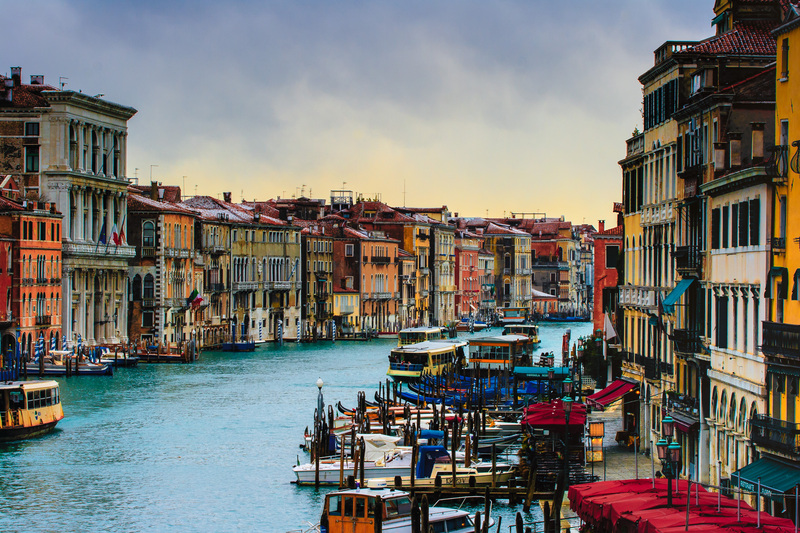 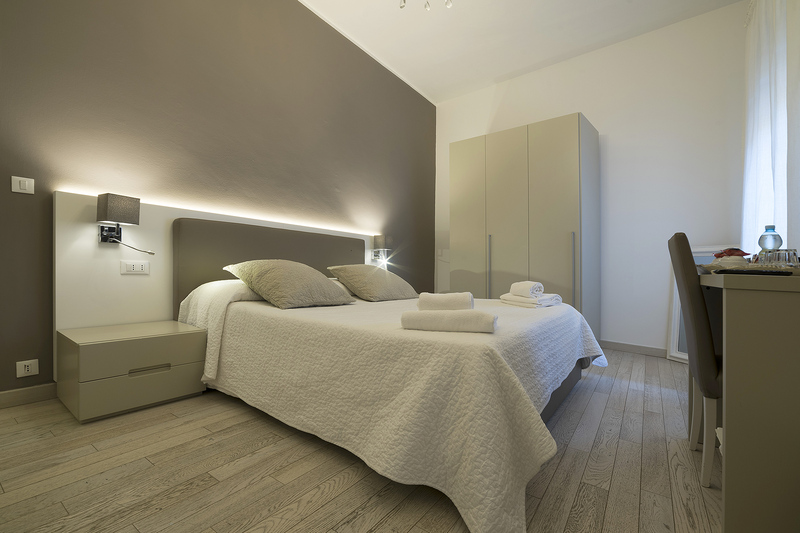 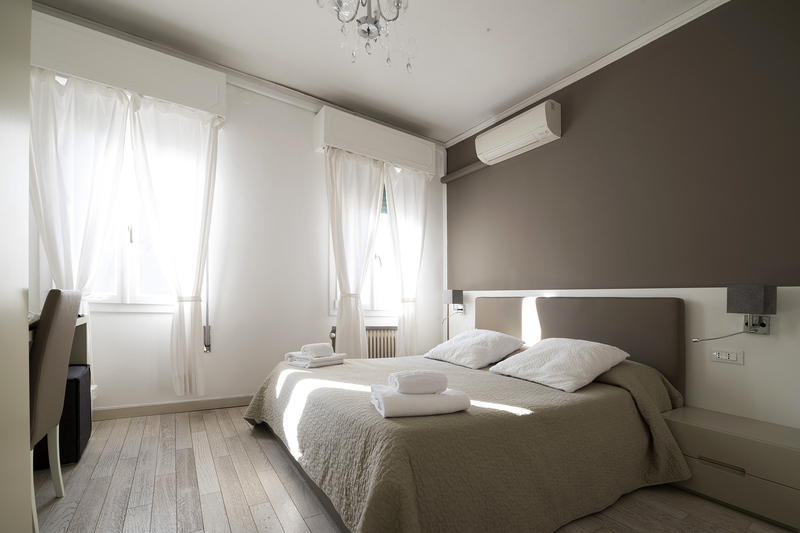 When you’re staying at Al Portico Guest House, you will find a simple and informal setting, managed by an always available and friendly staff that will be happy to give you some local tips in order to make you enjoy your stay in the marvellous Venice. 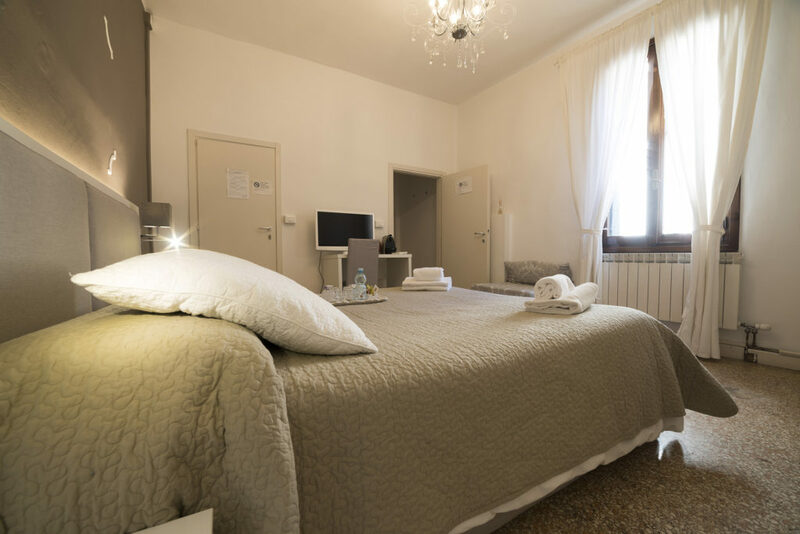 The beautiful location in the Cannaregio district, away from the tourist bustle of Al Portico guest house, is a convenient solution for spending your holidays or a weekend between calli and campielli in the city center.